If you are stuck on color decisions for your Lucy Boston Patchwork of the Crosses...have no fear! I've done the work for you. This block kit features 3 different summery prints. 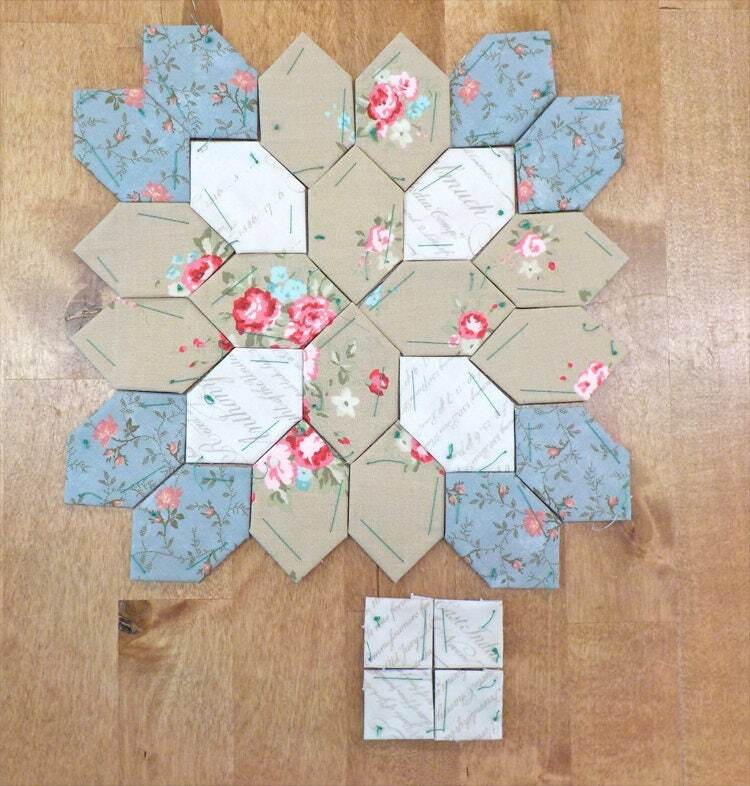 We've designed this block kit to blend seamlessly with your current cottage chic Patchwork of the Crosses. 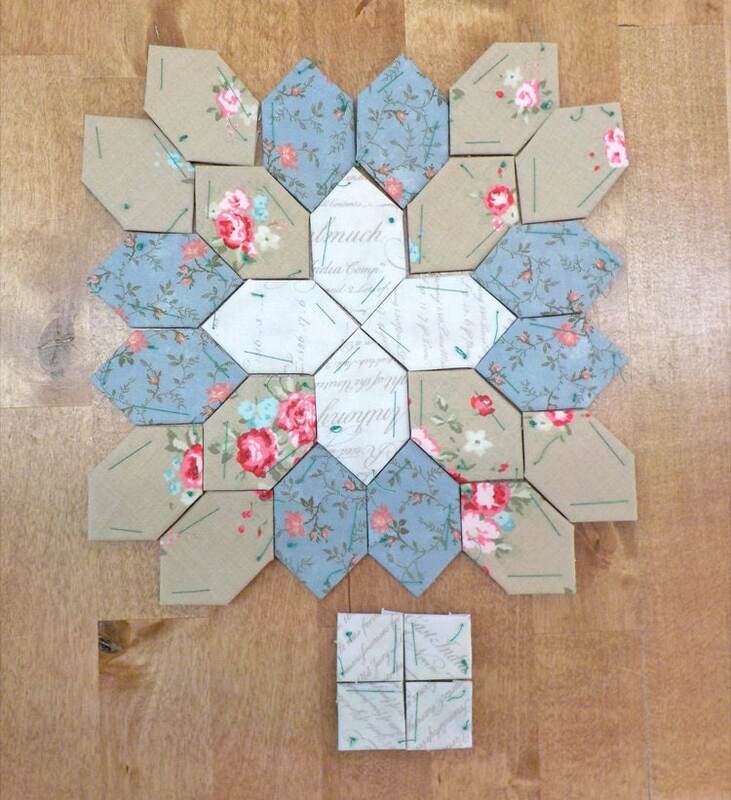 This listing is for 1 Lucy Boston Patchwork of the Crosses block kit. each kit will make 1 POTC block and 4-patch...there will be fabric remaining to mix in with your Lucy POTC stash. We suggest using acrylic templates. Acrylic Template option includes 1 inch honeycomb with 3/8 inch seam allowance and 1 inch square with 3/8 inch seam allowance. Starting on Tuesday, June 6th...join us over on the blog for Lucy Tuesdays.